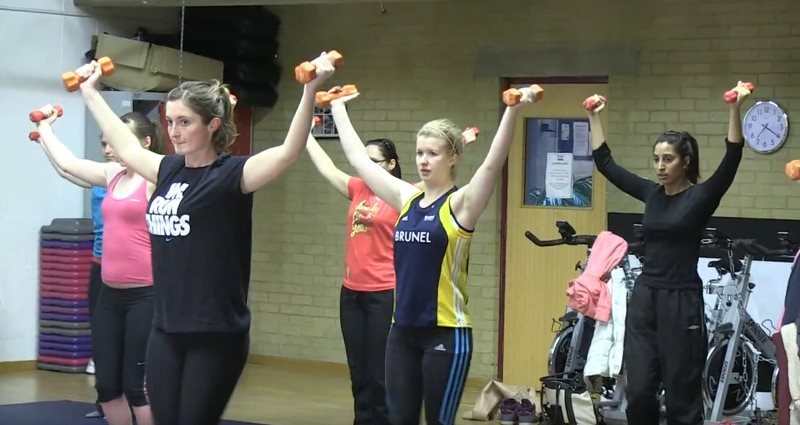 New promotional video for Active Brunel features our HOP® instructors Michelle Williams and Nicola Feustel talking about Hour of Power classes. Active Brunel offers you the chance to access a range of informal, relaxed sport and physical activity sessions at Brunel at different times throughout the week. 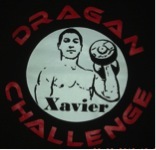 A number of years ago I saw a man called Dragan at a martial arts Expo in London who, with his son Rajko, were taking on all-comers at endurance weight lifting using 20kg dumbells. 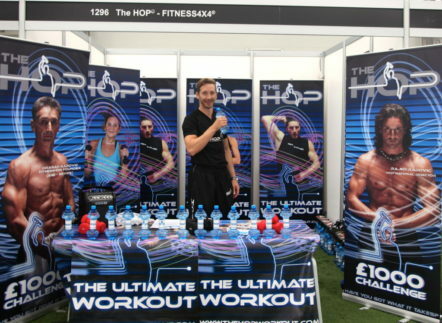 Rajko is the current Guiness World Record holder at this event and also jointly won The Last Man Standing series on TV. 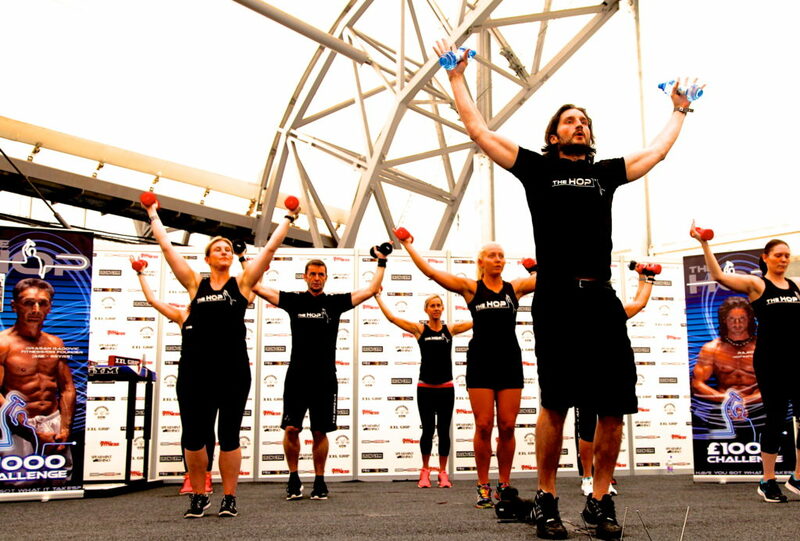 In my line of work, I meet, and have met, a lot of impressively fit people but this was something new – something different (and more fun) than burpees, press-up and heaves! 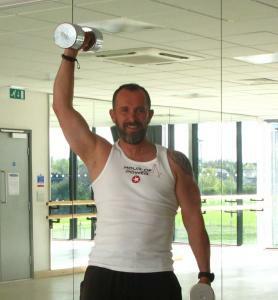 Part of Dragan’s overall Fitness 4×4 concept, the Hour of Power work out was using the upper body with light weights, as much as the legs to generate cardiovascular effort. This new approach seemed to be the perfect workout to prepare for endurance events such as North Ridge Adventure’s Exercise Endurance which is the military style march over the Brecon Beacons carrying a 40lb bergan – an event where all-over body conditioning and core strength is absolutely crucial to success. More than that, The Hour of Power is perfect preperation for survival situations where the ability to work can be the difference between life and death! As we have found out from repeated experiments it takes a minimum of 2 hours to make an effective debris shelter or even lean to in temperate forests (winter, deciduous) and that’s for fit experienced people. Imagine the benefits if everyone could attain much higher levels of muscle endurance with 2 or 3 hours a week of enjoyable training close to home. 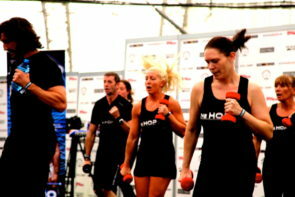 Think of the petrol saved and the environmental benefits as well of doing at least some of your preperations in the gym. Aaah ‘GYM’…some people shudder at the thought but remember, everyone in the forces does most of their base fitness work in the gym – outdoor life and fitness training indoors really can go together and I encourage you to try it if you don’t already. For that reason, I approached Rajko for permission to join their instructor course and am pleased to announce that I am now a fully fledged Hour of Power Instructor! I fully endorse the training method and it has given me a renewed focus in my own training. Will this affect North Ridge Adventure? 3) Also, for club/ group weekends, The Hour of Power can be easily integrated into your survival or camping experience if you would like a different twist. Later this year we are also going to trial a brand new self-protection seminar we’ve been working on and this will definitely form part of the fitness base training. Again watch this space..and get in touch if you just can’t wait to find out more.